The Winnipeg Jets were stymied for the second straight game at Bell MTS Place by the Nashville Predators, this time by a 4-0 score that forced a seventh and deciding game back in Nashville on Thursday evening. All of a sudden the best home team in hockey can't close the deal in front of their loud and loyal fanatics. The Predators' dominant outing made for a quiet night in Winnipeg as the Jets fans inside and outside the arena were revved up and primed for a victory party. But the veteran Predators had another idea. It wasn't a shocking result, considering the Predators advanced all the way to the Stanley Cup final last season, won the Presidents' Trophy this year and were the best team on the road in the regular season. They have also gone 5-0 in the post-season after a loss. 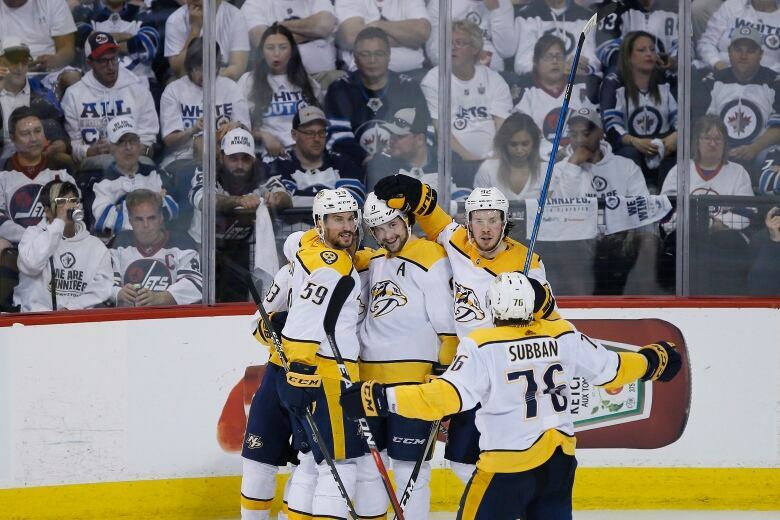 But the Jets failed to learn from their mistakes in Game 4 at home last week, in which they could not find a way to penetrate the Predators defensive wall in a 2-1 loss. Game 6 was similar to Game 4. Nashville goaltender Pekka Rinne was once again strong with a 34-save shutout, but the Predators also received an outstanding effort from their penalty-killing unit, which went four-for-four, and their top line. Ryan Johansen, Viktor Arvidsson and Filip Forsberg accounted for all four of the Predators goals and combined for eight points. Arvidsson and Forsberg each scored two apiece. 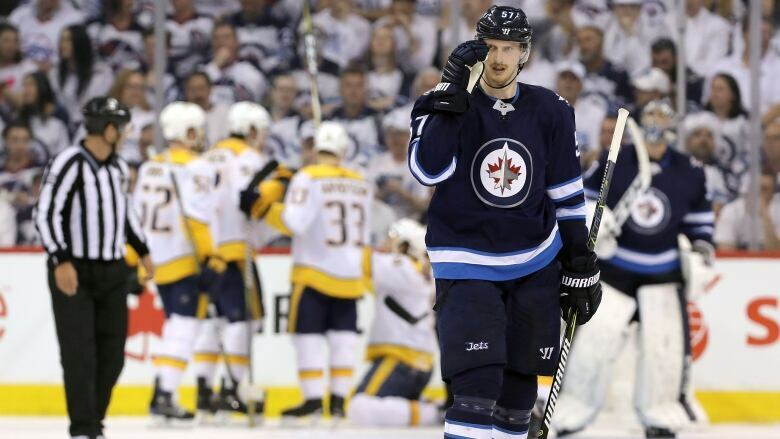 The Jets' first line of Mark Scheifele, captain Blake Wheeler and Kyle Connor has come through for Winnipeg in this series, too, but on Monday, it was the Predators' top trio that shone. Arvidsson ducked and managed to tip home a shot 62 seconds into the game. Forsberg went undetected behind Jets defenceman Ben Chiarot after the Predators left wing went to the bench to get a new stick for a second-period goal. Forsberg made it 3-0 in the third period with a magical between the legs shot and Arvidsson finished the deal with an empty-netter. "Most of our best offence never got to the net. Good sticks on them, great job blocking shots," Jets coach Paul Maurice said. "We need to get a little faster, a little quicker. I know you get tired of me saying that, but it's the foundation of what we do. For whatever reason, we didn't have that tonight. "We didn't move the puck particularly well on [the power play], but that was also in the five-on-five game, not just the five-on-four game." The Jets now have two days to regroup. No team has been able to win back-to-back games in this series and Winnipeggers surely hope this trend continues. The Jets looked tentative in Game 6. They didn't move the puck well, especially when they enjoyed zone time in the Predators' end. Some of this was because of the Predators' strong defensive game, but some of this was on the Jets, too. "I know this: Pittsburgh lost tonight — a pretty good team," Maurice said, referring to the back-to-back Stanley Cup champions being eliminated by Washington on Monday. "They've learned all those lessons you're supposed to learn — killer instinct — all the words that will come out today that we didn't get, and they lost. It's playoff hockey. For all the good things [the Predators] did tonight, it wasn't their last game and we were a pretty good team. Maurice added that the series probably deserves to go to seven games and the two teams are evenly matched in their desire to move on to the next round. "It's been back and forth, up and down, so it's probably right that it's going seven games. There was lots of stuff we didn't like. The idea that you're going to go out there and win every night because you won the last one, well, we'd have a whole bunch of teams going 16-0. 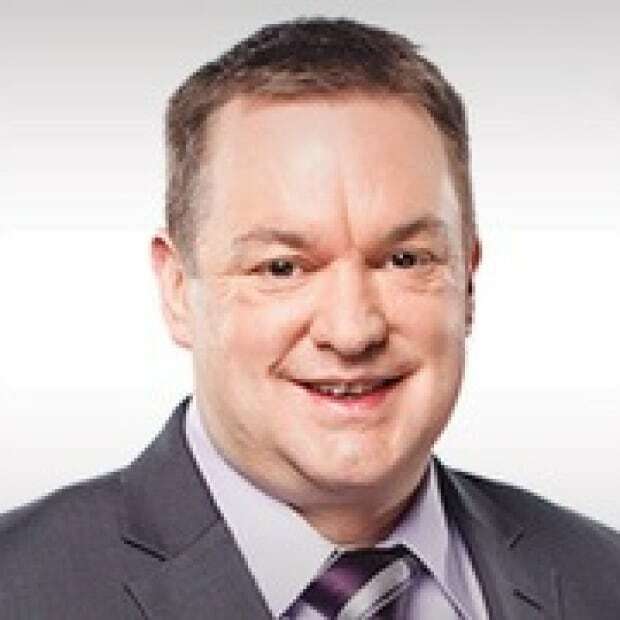 "There have been an awful lot of [Game 7s] that have happened in the history of the National Hockey League and somebody was 3-2 in every one of those. They were good on the road, we were good in our last game [in Nashville]. We want to win the game just as bad as they do."